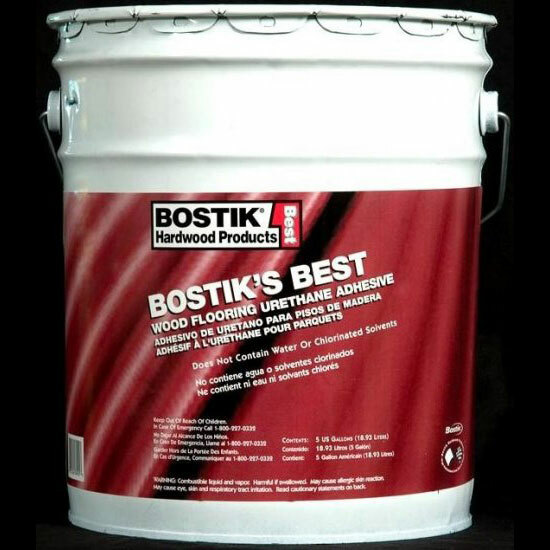 Bostik BEST Urethane Adhesive 5 gal. 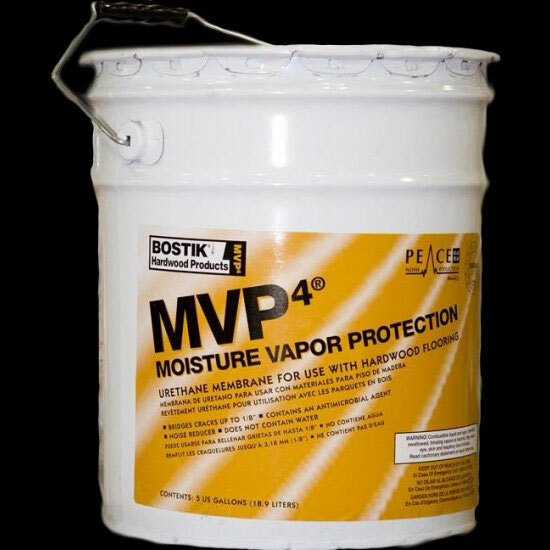 Bostik MVP4 Moisture Vapor Protection 5 gal. 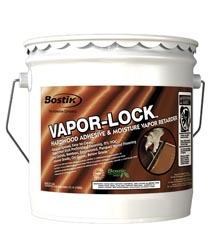 Bostik Vapor-Lock, All-in-One Adhesive 4 gal. 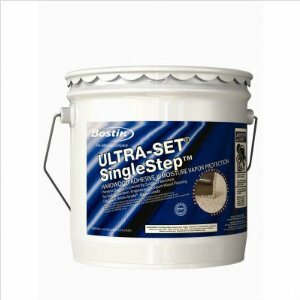 Bostik UltraSet SingleStep Adhesive 4 gal. 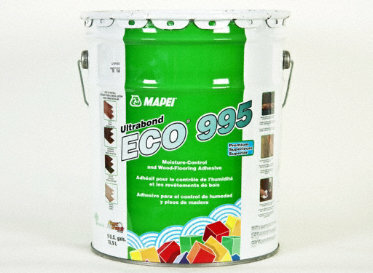 Mapei Ultrabond Eco 995, All-in-One Adhesive 5 gal. 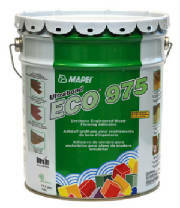 Mapei Ultrabond ECO 975 Adhesive 5 gal. 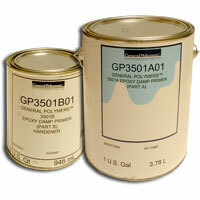 Using the Wood Doctor, you will be able to quickly and easily touch-up and repair a wide range of imperfections and impairments to wood, laminate, cabinets, and trim. 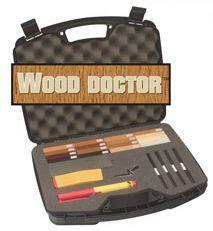 youtube.com search "The Wood Doctor"
Great for laminate & engineered wood flooring as well as many siding or roofing materials! 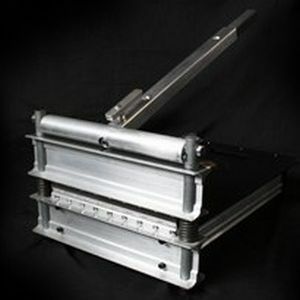 This model will cut up to 9 inches wide and 1 inch thick on approved products.